For this busy family with two active children, their 1926 home was a beehive of activity. It was a gathering spot for neighborhood kids, friends, family and assorted pets. The kitchen was the center of the action, from meal preparations to kids grabbing snacks on the go and friends stopping by; there was constant traffic in these cramped quarters. It was time for a change. 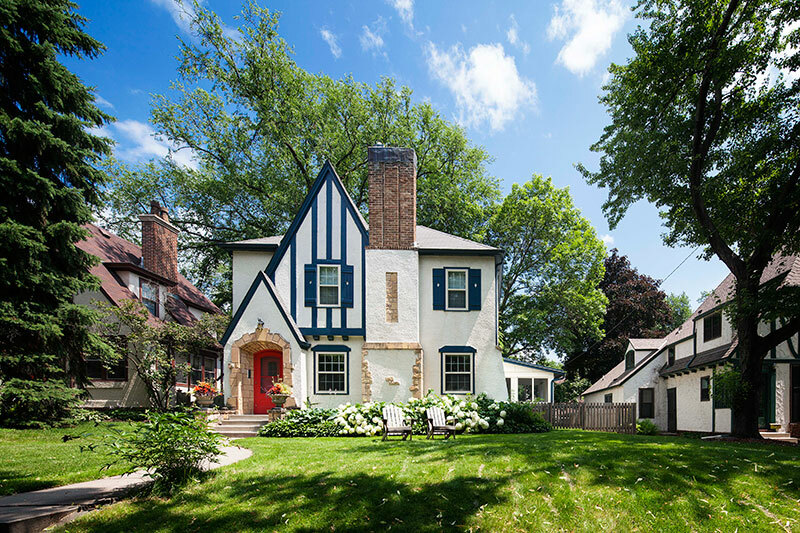 The owners of this South Minneapolis 1928 Tudor felt they had two choices: move to a house that would be a better fit for their growing family, or remain in their home and remodel. They adored their home, their community, and the ideal location, and decided staying-put and creating new spaces to suit their needs was the best option. 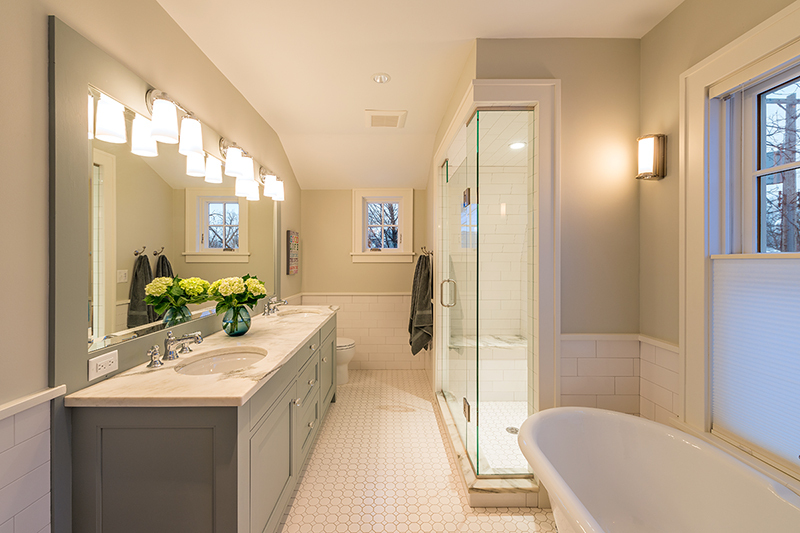 As the homeowners considered their wants and needs for their remodeling project, a new bedroom/bathroom suite was near the top of their list. These parents of two young children wanted a place to relax and unwind, and as part of the 15’ x 37’, two-story addition, we created a welcome retreat. For more than 40 years, The Transformed Tree has turned household dreams into reality. 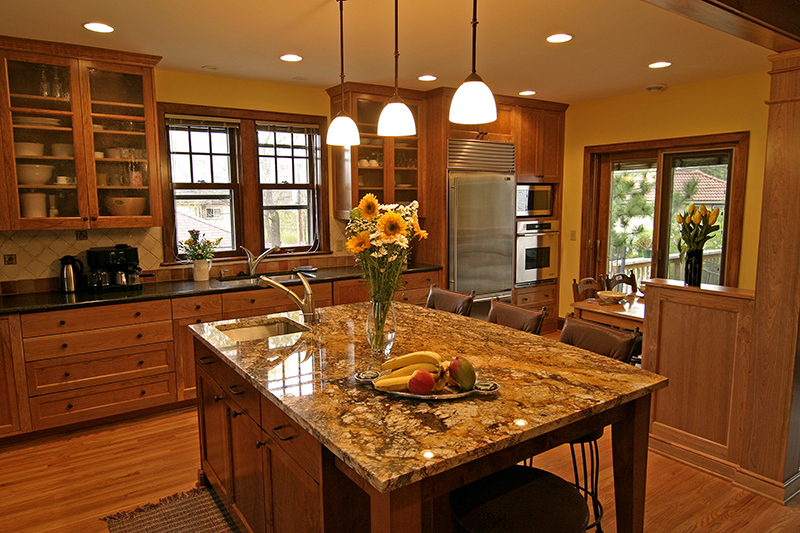 Our award-winning craftsmanship, attention to detail, design/build services, and custom cabinetry consistently set us apart from others. We specialize in working with urban homes and have a proven record of tackling even the trickiest complications that come with older homes. Whether you live in a classic Bungalow, traditional Tudor, Grand Victorian, Retro Ranch, or something in-between, we’ll create a solution to suit your needs. From fully modernized kitchens, spacious bathroom spas, modest to large additions, or a whole-home remodel, if it’s time to stop dreaming and start transforming, we’ll make it happen. We think our work speaks for itself. Take a look and see what inspires you!